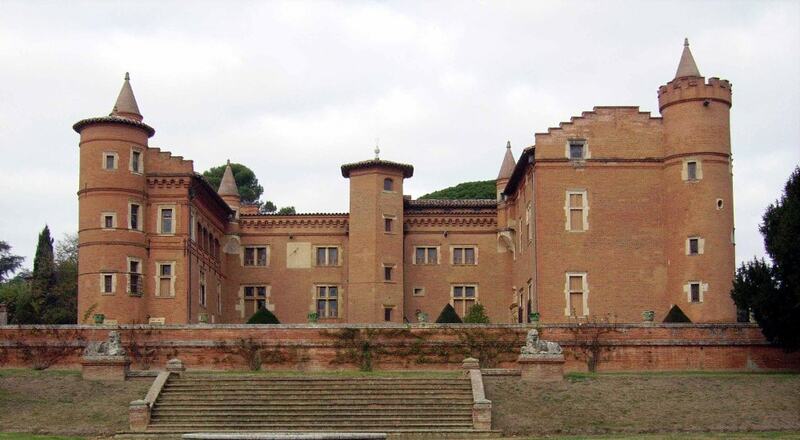 The Chateau de Pibra is a red brick structure rebuilt in 1540 to replace the old manor house. During the Revolution, in 1794, the sculptures were smashed and the tops of the towers destroyed. It was restored, with alterations, in 1887.